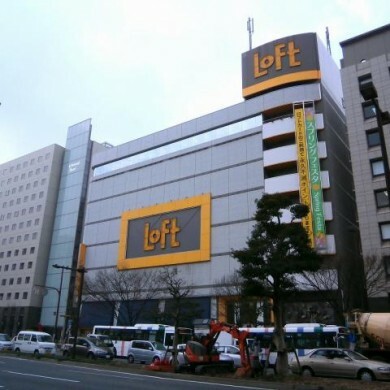 This commercial complex is built around an artificial canal and consists of hotels, theater, movie theater, shops, restaurants, specialty stores and showrooms. Besides the fountain show and other events held every day, you will never have a chance of getting bored with shopping, gourmet and various other features here! 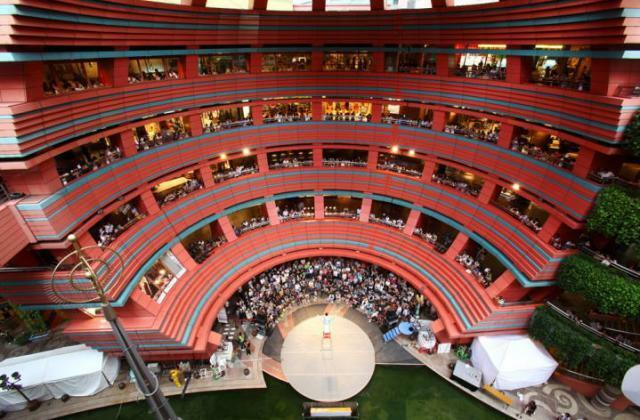 Canal City Hakata attracts a lot of tourists from abroad as one of the most popular tourist spots in Fukuoka. 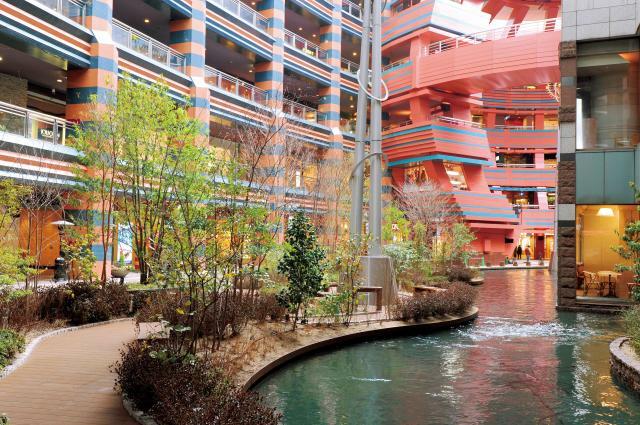 Canal City Hakata is a commercial complex consisted of many attractive shops. 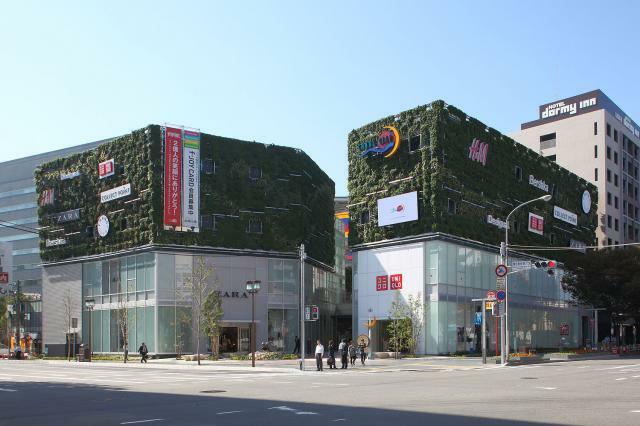 It features a great variety of shopping spots including Canal City Opa, which is tenanted by 140 specialty stores offering a wide range of items from clothing to sundries, Mega Store Building, which is tenanted by ZARA and other trendy shops and Muji, where you can buy everything from quality food, clothes, sundries, furniture and home appliances. 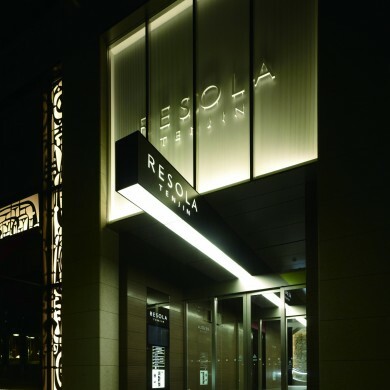 Inside the large site, there is a great variety of Japanese, Western and Chinese restaurants, some of which are sophisticated and suitable for special occasions and others are perfect for more casual dining. 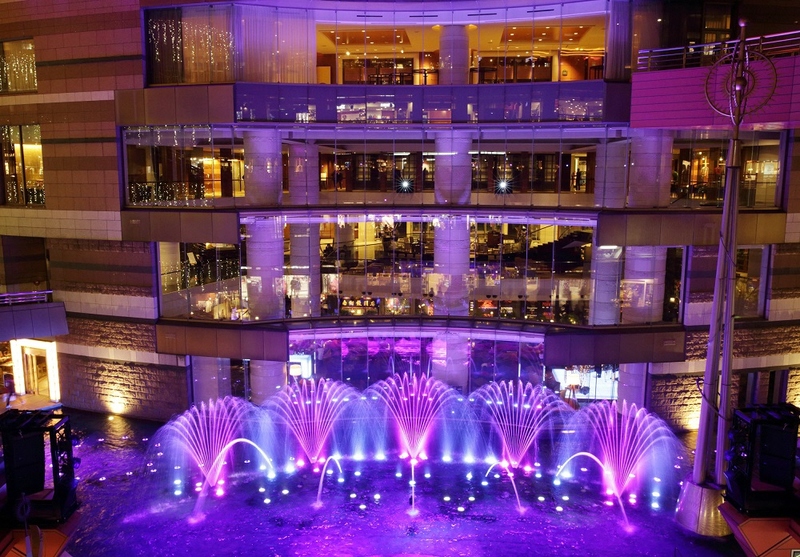 Canal Grand Plaza on the first basement floor gathers many restaurants and cafes where you can enjoy dining in a relaxing atmosphere. Especially among them, Yutori-no-Kukan, which is produced by Harumi Kurihara, a famous gastrologer, is attracting many female customers. Ramen Stadium, which gathers many popular ramen shops across the country, is also definitely worth checking out. 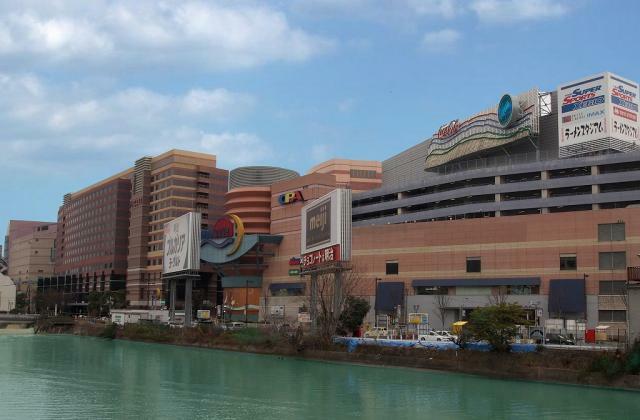 Canal City Hakata has a number of entertainment facilities, including Canal City Theater, United Cinema, which features 13 movie screens and TAITO STATION, a game arcade with casino style medal games and UFO Catchers (claw machine). By Subway: get off at Nakasu-Kawabata station (7 min. walk). 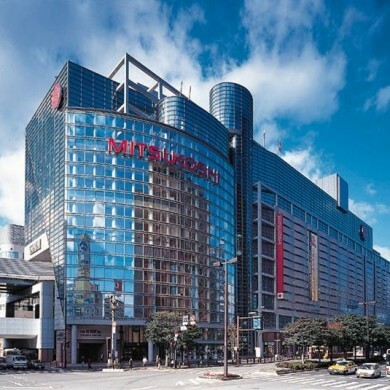 By Bus: take Nishitetsu bus and get off at Canal City Hakata-mae stop. (Opening hours vary by stores). 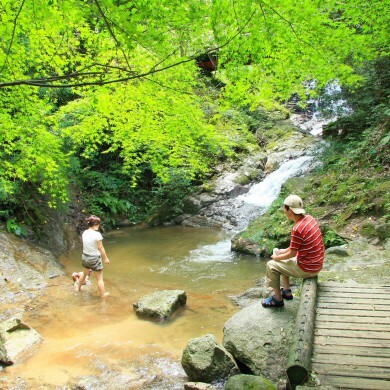 Explore Fukuoka for less with the FUKUOKA TOURIST CITY PASS!